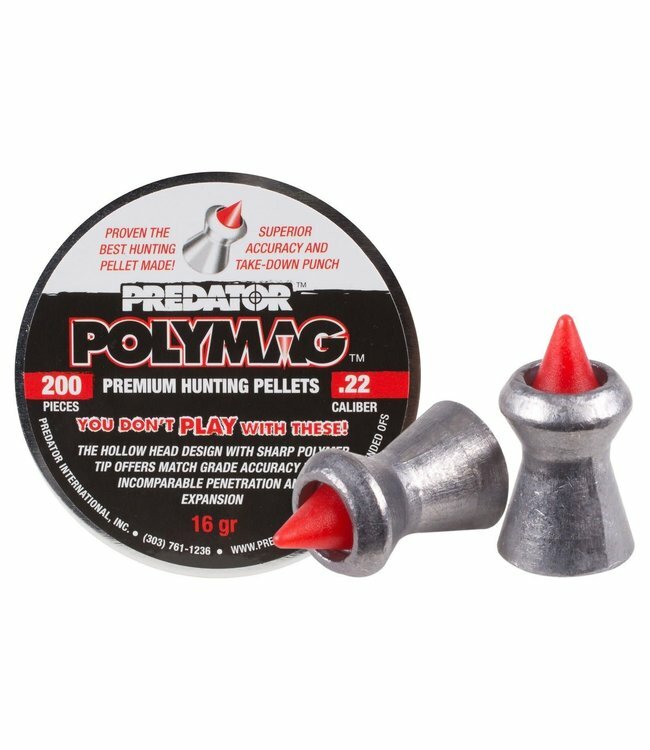 Predator Polymag pellets have gained a good reputation for accuracy and penetration. These Metalmag pellets have the same shape and design as the Polymags and should deliver awesome results downrange. The metal point should increase penetration in your ta Read more..